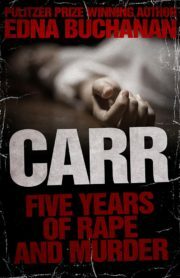 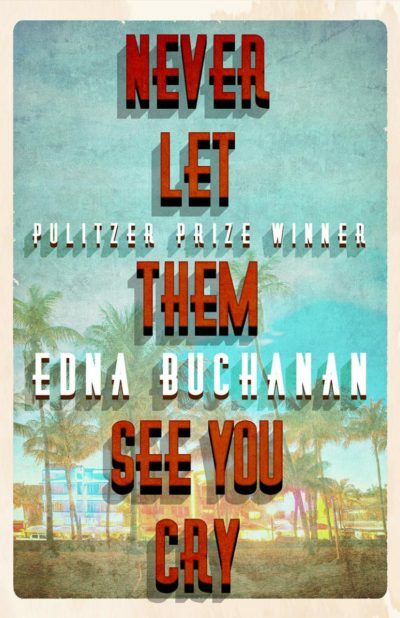 The follow up volume to the bestselling The Corpse Had A Familiar Face, the Pulitzer Prize-winning crime reporter’s unforgettable memoir, is just as dramatic, tragic, funny, bizarre, and entertaining. 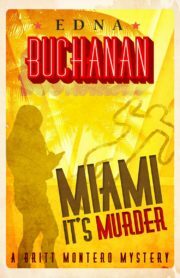 Edna Buchanan once again chronicles her experiences covering the police beat for The Miami Herald. 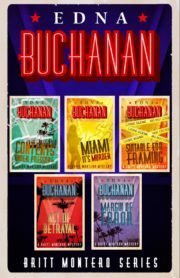 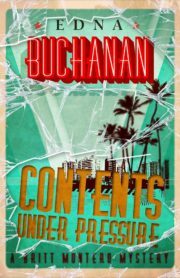 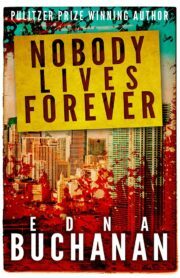 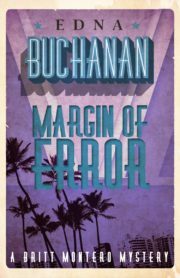 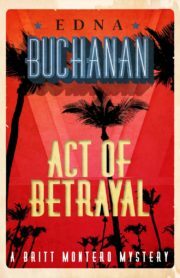 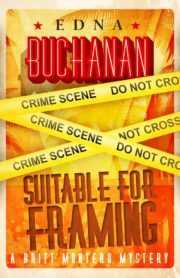 Featuring memorable tales of both heroes and villains in her signature rapid-fire style and eye for detail, set against the neon backdrop of Miami, Buchanan’s stories are as gripping as a high-octane crime novel—and they’re all true.